Best value at The Waverly. Enjoy beautiful bay and city views from this spacious residence situated in the heart of South Beach. 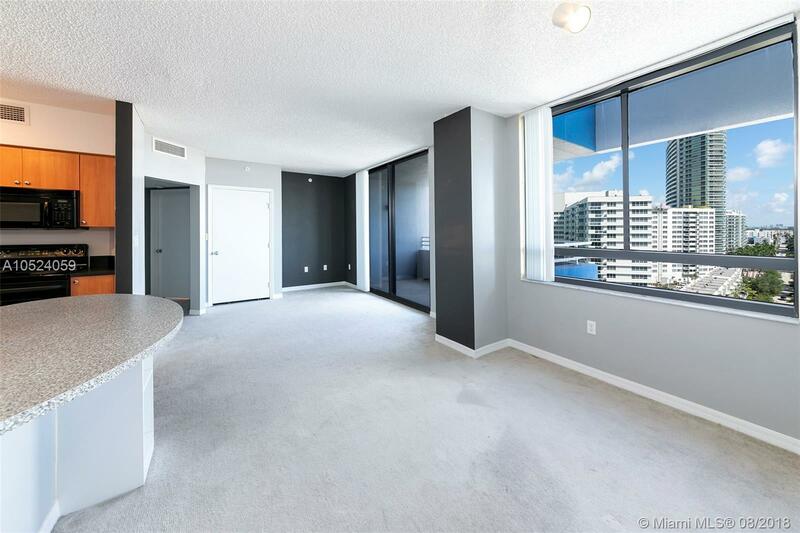 The open-concept living area welcomes a large kitchen and island along with an oversized balcony overlooking beautiful Miami Beach and Biscayne Bay views. The master bedroom is well appointed and offers an en-suite bath with a large tub and great closet space. The Waverly is a luxury building that offers some of the best bay-front amenities in Miami Beach: Bayfront pool and spa, state-of-the-art gym on the 4th floor with awesome views and a BBQ area. Directions: Head South On West Ave. From Lincoln Road, Turn Right Onto 14th St. And The Building Will Be Located On Your Left-Hand Side.